ZTE unleashed a series of handsets to Russian tech market. 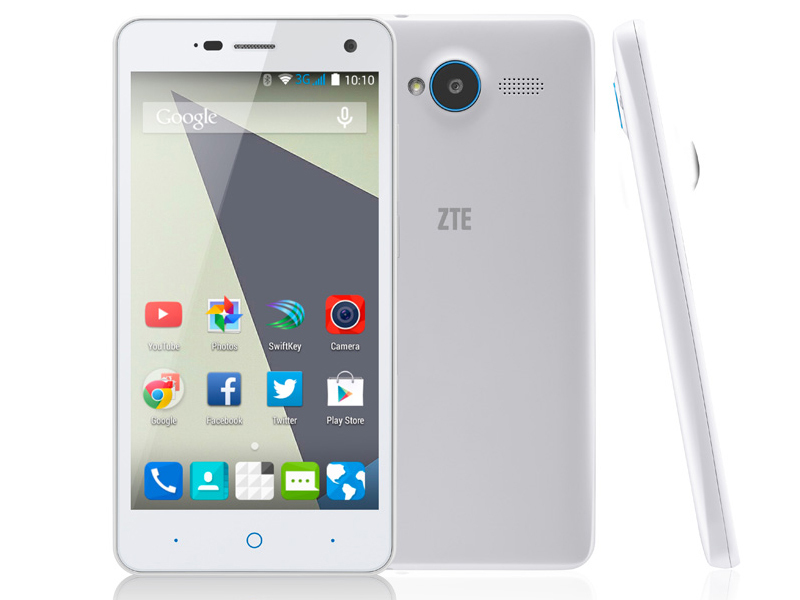 The latest released handsets list includes ZTE Blade X3, X5, X9 and Z7. All these handsets are loaded with Android OS of version 5.1 Lollipop. Apart from this, all the above handsets are featured with dual-SIM capacity loaded with 4G LTE connectivity. All the gadgets except Blade X9, features a 5 inched display with HD screen, while Blade X9 is loaded with 5.5 inched display with 1080 pixel resolution screen. Another peculiar feature is that Blade X5 and X9 is loaded with fingerprint sensor on its back panel. 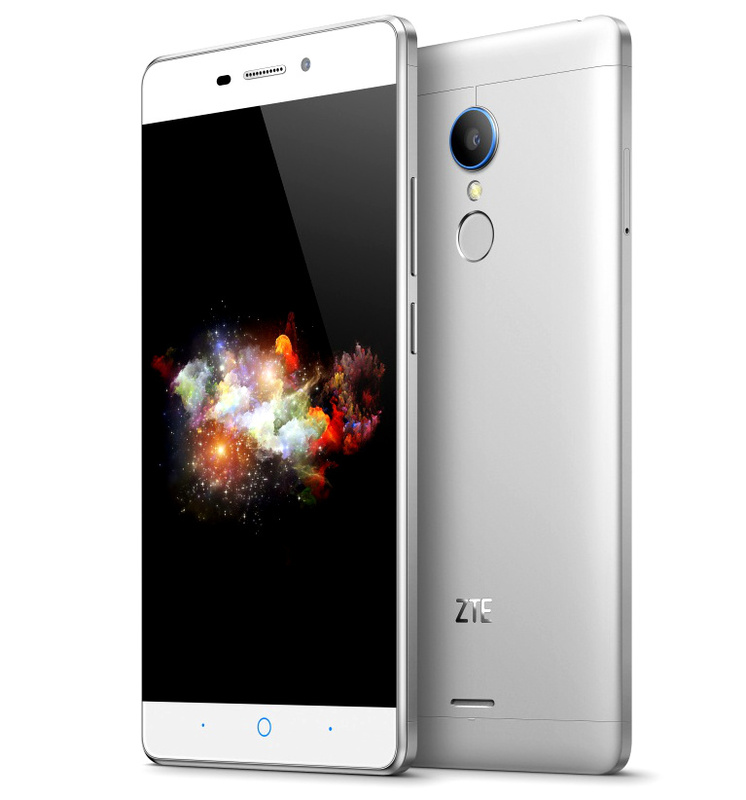 Let us have a look onto the complete features of these newly released smartphones from ZTE. ZTE Blade X3 is having a dimension of 145*71.5*8.9mm and is having a weight of 157 grams. This smartphone is loaded with a 5 inched screen with 1280*720 pixels IPS display. It features a 3.5mm audio jack. The processor comes from MediaTek of version MT6735P which is a 64-bit chipset. The processor works at a speed of 1GHz supported with graphics by Mali-T720 GPU.The user can interact with the gadget with the help of Android OS of v5.1 Lollipop. This processor is backed by a RAM of 1GB.The internal storage of the device comes to be 8GB, which can be further expanded to upto 32GB with the help of external microSD memory card. This handset supports dual-SIM facility with 4G compatibility. Other connectivity options available are WiFi with a bandwidth of 802.11b/g/n, Bluetooth v4.0 and GPS. The main snapper is packed with a lens of 8MP supported by dual-tone LED flash and front snapper is loaded with 5MP lens. The power house of this handset is a 4000mAh battery which can keep the handset alive for a day long. The dimension measures to be 142*70.4*8.9mm and is as light as 129 grams. This handset features a display of 5 inches edge to edge loaded with 1280*720 pixel resolution with IPS display. This handset is supported by 3.5mm audio jack. The processor of this smartphone also comes from MediaTek with a version MT6735. This 64-bit chipset functions with a processing speed of 1.3GHz. This processor is also loaded with graphics support with the help of Mali-T720 GPU. Like Blade X3, X5 also has a RAM equivalent to 1GB and internal memory comes to be 8GB. This can be expanded to 32GB with the help of an external memory card.This handset also features dual-SIM facility with 4G LTE connectivity. Blade X5 also supports WiFi connectivity with a bandwidth of 802.11 b/g/n, Bluetooth of v4.0 and GPS connectivity. User is allowed to interact with the handset with the help of Android 5.1 Lollipop OS. The primary camera is loaded with a lens of 13MP assisted by dual-tone LED flash. The front camera is loaded with 8MP lens which will help in capturing quality selfies with your loved ones. Unlike Blade X3, Blade X5 is powered by battery with just 2400mAh capacity. Differently from the above two handsets, Blade X9, got an enhanced dimensions. It measures 155.3*77.2*8.55 mm with a weight of 160grams. Unlike the above two handsets, Blade X9 is loaded with 5.5 inched screen supported by 1920*1080 pixels resolution IPS display. This handset also features an improved processor. 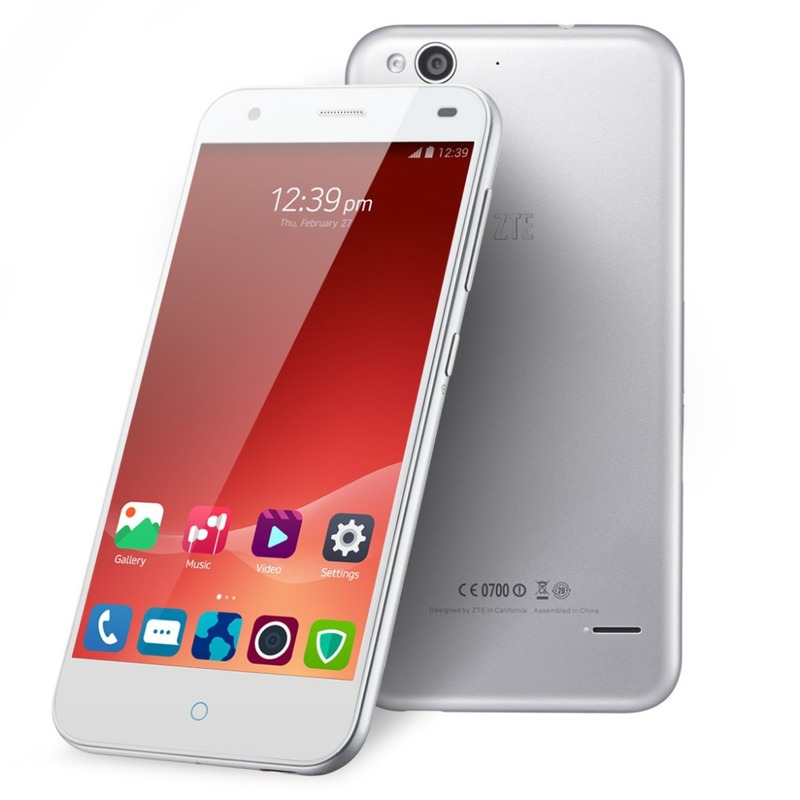 It is loaded with Octa-core Snapdragon 615 processor. This 64-bit chipset is having a clocking speed of 1.5GHz and the graphics chip is also integrated in the form of Adreno 405 GPU. The OS comes from Android of v5.1 Lollipop.Blade X9 also got some enhanced RAM which comes to be 2GB. This handset has got an internal storage capacity of 16GB. This can be expanded to 128GB with the help of an external memory card. Like the above two, Blade X9 is also a dual-SIM handset supporting 4G LTE connectivity. This handset is also compatible to WiFi connectivity with a bandwidth of 802.11 b/g/n, supports Bluetooth of v4.0 and also GPS. The main snapper is loaded with lens of 13MP while the front cam is loaded with 5MP lens. The battery of this handset has got a capacity of 3000mAh. Blade Z7 measures to be 142.5*69.5*6.8mm. 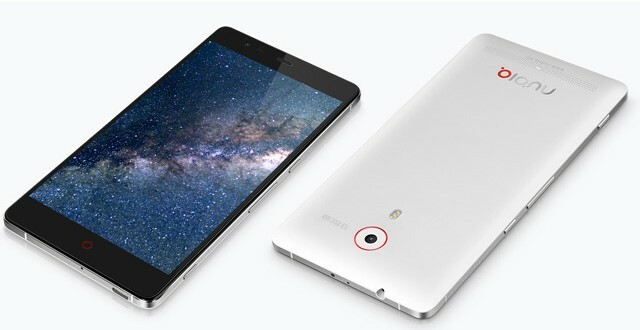 The 5 inched screen is loaded with 1280*720 pixel resolution display with IPS feature. The 64-bit processor from MediaTek of version MT6753 loaded with Octa-core feature powers this device. This processor can deliver a processing speed of 1.3GHz along with Mali-T720 GPU, which provides aid for high-end graphics. The Android of v5.1 Lollipop supports the user while interacting with the device. Blade Z7 is also loaded with a RAM of 2GB. The internal storage is managed by 16GB. Well this can be extended with the help of microSD memory card.This smartphone can hold two SIM cards with 4G connectivity.This handset is also compatible with WiFi connectivity with a bandwidth of 802.11 b/g/n, Bluetooth is supported by 4.0 and also enabled with GPS.The front cam comes with 13MP supported by LED flash while the front cam is loaded with 8MP lens which enables the users to have nice pics with your loved ones.But when it compared to Blade X3 and X9, Blade Z7 is having a battery with a mere capacity of 2200mAh. Company launched Blade X3 in White and Gold colour variants. This handset is tagged with a price of $139 which comes to be 8990 rubles. Blade X5 comes in Black, Yellow and White colour variants. This handset is introduced with a price of $170 which comes to be 10990 rubles. ZTE launched Blade X9 in silver and white shades and is tagged at a price of $278 which will be 17990 rubles when converted. Blade Z7 is introduced to market in Black and White shades. The price comes to be $232 which comes to be 14990 rubles.